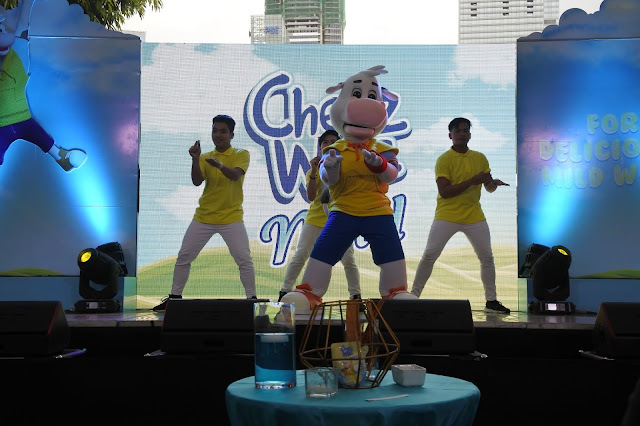 Last recently, Mondelez Philippines introduced the new Cheez Whiz Mild to the media and guests at a special event in BGC. Attendees got to create cupcake creations using the new cheese spread, enjoy making crafts, and other activities. "Mondelez Philippines, the maker of Cheez Whiz Mild, aims to be the best snacking company in the country. To do this, we continue to work in providing consumers with exciting flavors and provide new taste experiences for Filipinos. 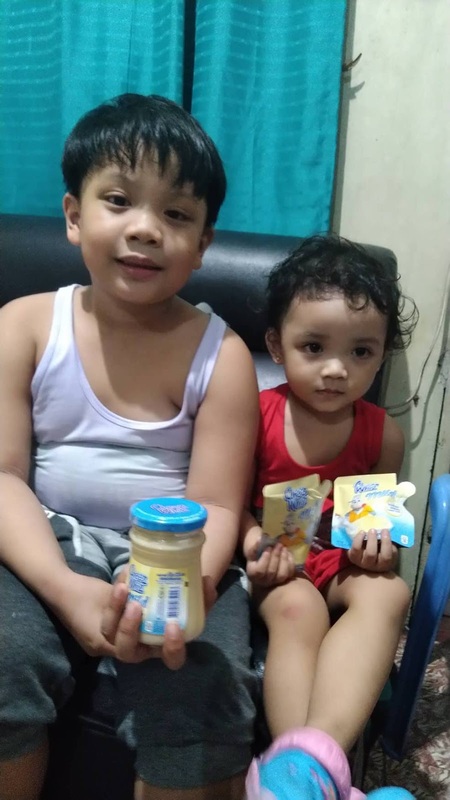 We are always listening to consumers and we have found that Moms and their kids also want to experience a different cheese taste, something milder and tastes milkier. 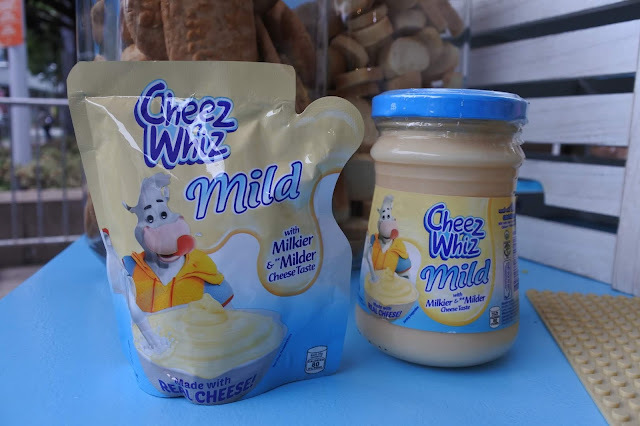 Thus Cheez Whiz Mild was born," says Rachelle Virata, Cheez Whiz Brand Manager. Another highlight of the event is the participation of Ms. Rica Peralejo-Bonifacio and her son, Philip. 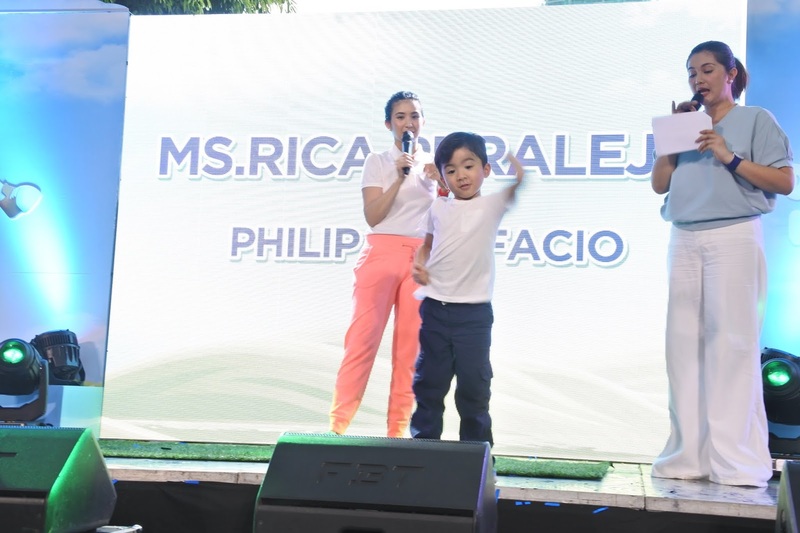 Rica believes in allowing Philip to enjoy creative play instead of being hooked on gadgets. She is also a hands on mom and only want the best and nutritious food for her child. The new variant of cheese spread has that perfect blend of milk and cheese that every kid will surely love. This is the perfect cheese spread for snacks at home and in school. The new Cheez Whiz Mild is now available in all groceries and supermarkets nationwide.